The best property in Concordia, Kansas! Enjoy a plethora of newly renovated amenities at the Holiday Inn Express Concordia, such as our 24 hour business center, pool, hot tub and fitness center with all new equipment. Let the kids swim in the indoor, heated pool while you relax in the whirlpool. Take advantage of our complimentary, hot Express Start breakfast featuring our signature cinnamon rolls, fresh coffee, pancakes, and much more! We are right off of Highway US 81 and are within close proximity of many leisure and corporate destinations, which make us ideal for each type of traveler. Business guests find that we are perfectly suited to meet all of your needs. Complimentary HSIA lets you check your email from the comfort of your own room or in front of our cozy fireplace in the lobby. Let us house your company event or seminar in our 900 sq. foot meeting room. Alstom, Concordia Tractor Company and Cloud Community College are all just within miles and a short drive away. History surrounds us. Take a peek at what life was like for the German POWs in WWII by taking a stroll through Camp Concordia. The National Orphan Train Complex also offers a unique glimpse into American History. If you're not a history buff, why not catch a show at the Brown Grand Theatre? 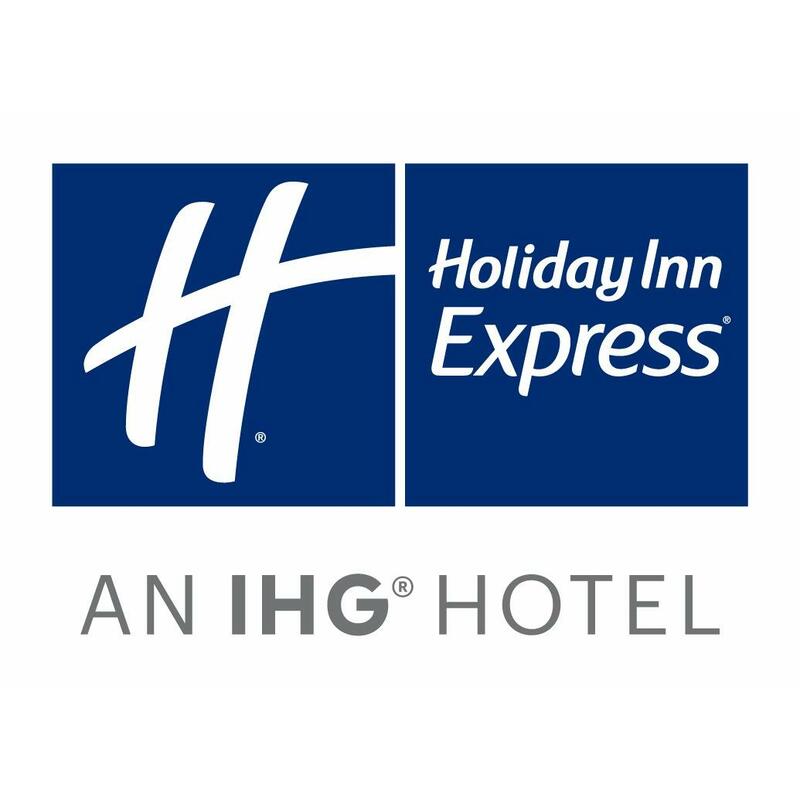 Book your room now and see what makes the Holiday Inn Express Concordia the best lodging option in town.